Where to get your personalized skincare + and how keep glowing after a week of international travel. “We’ve been in six countries in six days. 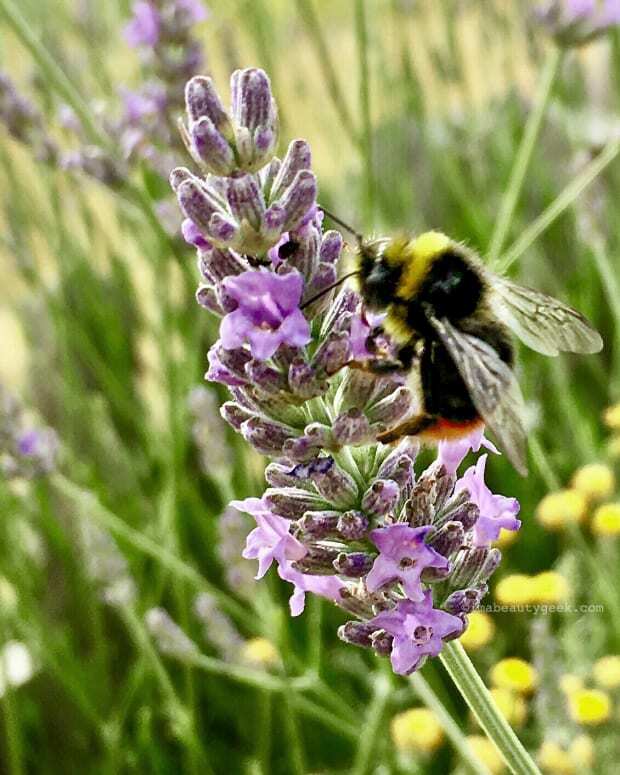 “ says Kim Devin, co-owner with her twin sister, Zoe Roebuck, of Australian skincare line Dr. Roebuck’s. Now here they are in Toronto, and looking very Australian outdoorsy and glamorous (both are wearing spindly Louboutin stilettos) on a grey March day. 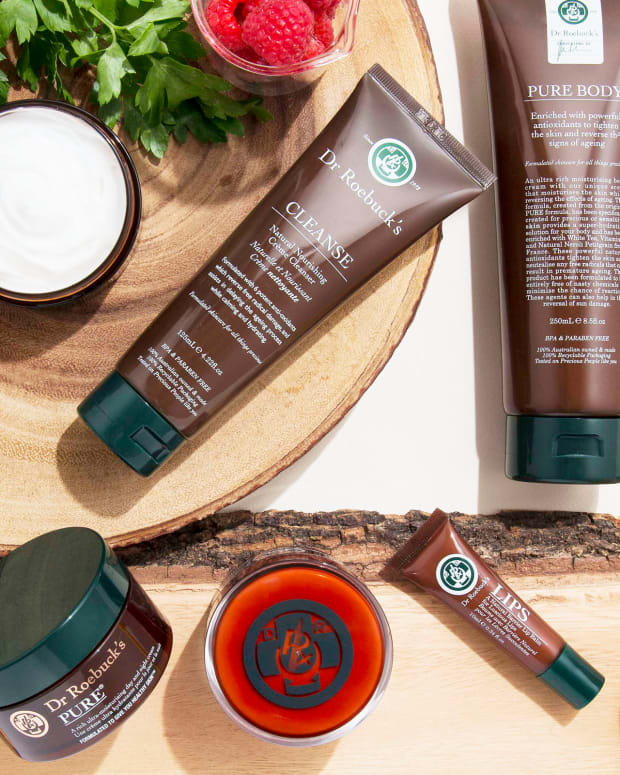 They’re here to launch Dr. Roebuck’s at Holt Renfrew, and along with it, a pop-in bespoke serum service for the month of April, the only one in North America (the other is at Selfridge’s in London). 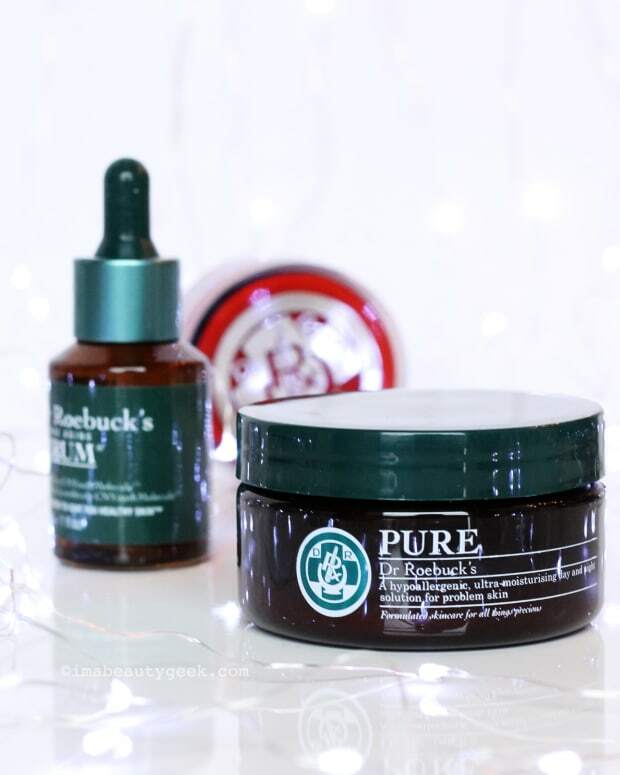 A bespoke Dr. Roebuck’s serum is the perfect mix of personalization and instant gratification. You fill out an iPad questionnaire on your deepest skincare desires (I, for one, would like my teen years spent baking in the sun to have never happened), and watch a woman in black surgical gloves carefully create your serum from a collection of 35 active ingredients. Mine used extracts of bladderwrack and kharka (I want to say bladderwrack as often as possible) to strengthen and calm skin and minimize inflammation. And if you can’t get to Holt Renfew for the bespoke $150 serum, their existing $80 serums ($59 USD) are just as active-rich, if slightly less tailored. Both are built on a supercharged base containing carnosine, hyaluronic acid and Vitamins A,C and E for improved collagen production, skin elasticity and boosted hydration. And because their products are so clean, they only lasts three months after exposure to oxygen. The twins, natch, shun synthetic preservatives in both their food and their cosmetics. “We say ‘if your bread lasts a week you shouldn’t eat it,’” says Zoe. And it’s the same with your skincare. “If it lasts longer than three months you shouldn’t want to put it on your skin!” chimes in Kim. And why do the Dr. Roebuck twins look so impossibly good after spending a week on planes? Their glowing-skin recipe is really quite simple. “I put my serum on and then a layer of Pure before bed,” says Kim. “Like a mask.” That’s it. Easy. 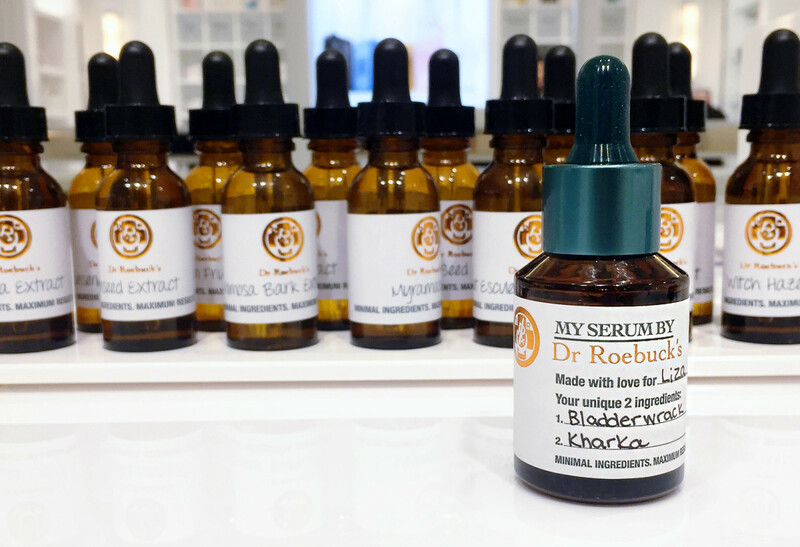 Dr. Roebuck&apos;s bespoke serums are available at Holt Renfrew Bloor Street, Toronto until April 30, 2017.